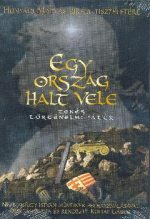 Honfoglalás (Conquest) was made to the turn of millennium treating the story of the conquest of Hungary by the first settlers. 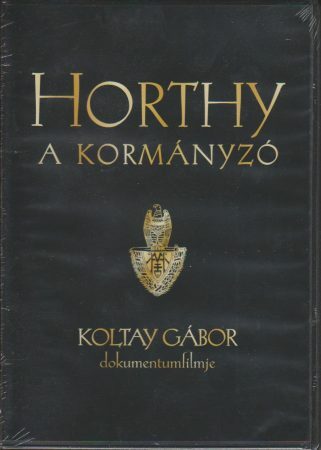 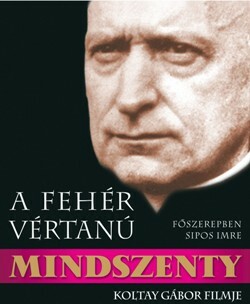 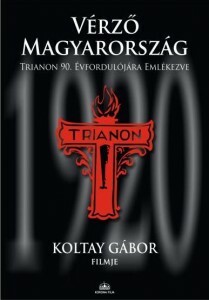 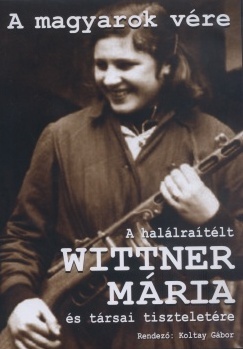 Screenplay by István Nemeskürty. 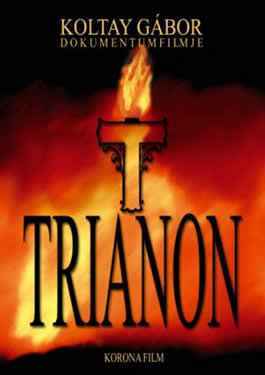 Starring: Franco Nero, Imre Sinkovits, Dorka Gryllus.